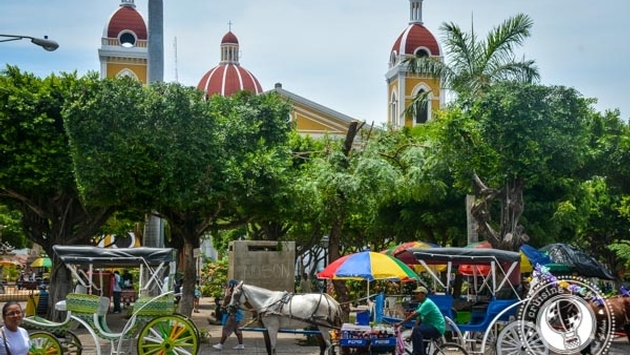 Nicaragua is famous for its colonial cities, including Granada, the oldest colonial city in Central America. Visits to this Central American country, which is just north of Costa Rica, were up nearly 19 per cent last year, tourism officials told a gathering in Toronto on Wednesday night. Some 1.8 million tourists visited in 2017. You’ll also find an abundance of lakes, amazing nature, waterfalls and some 50 volcanoes, a few of them active.